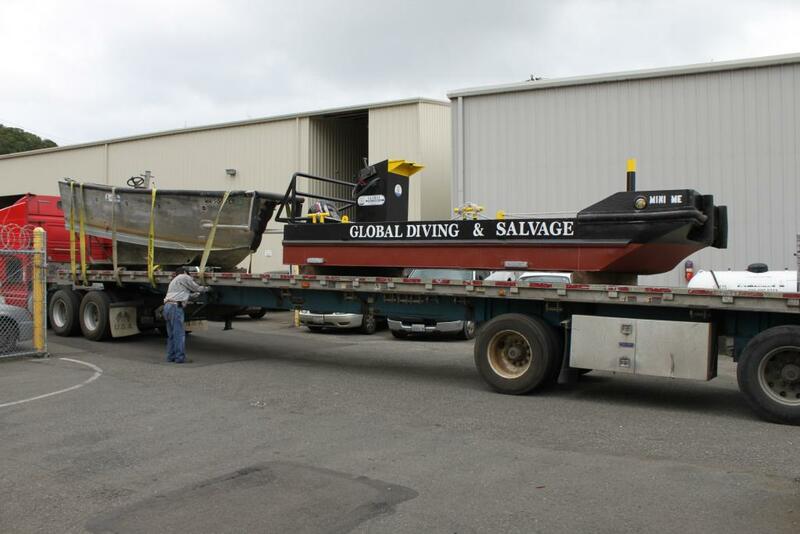 Naval Station San Diego Fender Maintenance and Repair - Global Diving & Salvage, Inc. Global was contracted to clean and make repairs to the existing Naval ship fender system throughout the base. The project was coordinated around the ships’ mooring schedules.